Holiday Hours and New Store Opening! 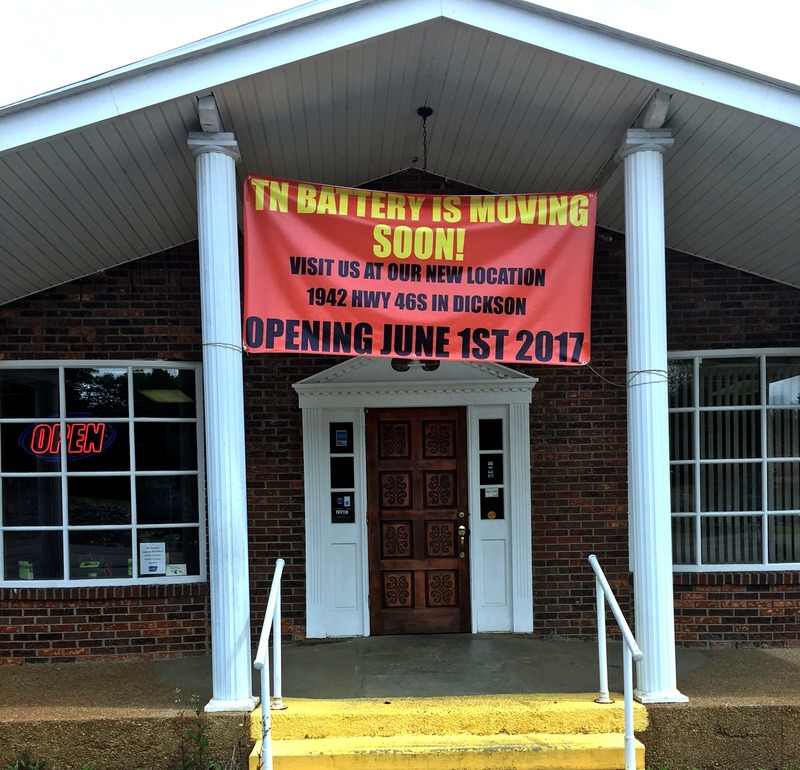 Tennessee Battery Sales will be open this week Monday thru Friday, 7:30am – 5:00pm and Saturday 8:00am – 3:00pm. In honor of the Memorial Day Holiday, we will be CLOSED Monday, 05/29/17. We have begun the move of our product from our existing location on Henslee Drive to our NEW location on Hwy 46S (in Pomona)! To get completely ready for business, we will be closed Tuesday & Wednesday 05/30 & 05/31. We will re-open Thursday, June 1st, in the new store at 7:30am! Thursday, 06/01 OPEN @ 1942 HWY 46S, DICKSON, TN!!!!! The Staff At Tennessee Battery Sales!!! 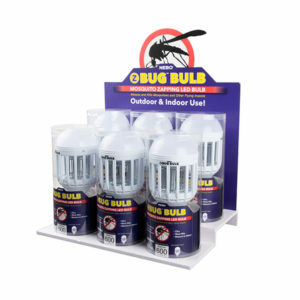 Mosquito Zapping LED Bulb!! Kills mosquitoes carrying Zika, West Nile, Malaria and other viruses (just what you needed to go with that steak and burger grilling). We have them at Tennessee Battery for $15 each. Get your bug-zapper with light attached now so your Memorial Day picnics and river fests are more enjoyable! !